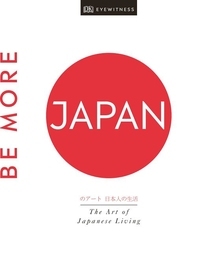 Be More Japan is a 'bible' of all things Japanese - from the country's fascinating, ancient traditions to its unique and influential modern culture. 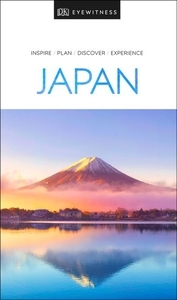 Blending both travel information and cultural insights into a single book, Be More Japan helps you understand and experience the best of Japan, both at home and abroad. 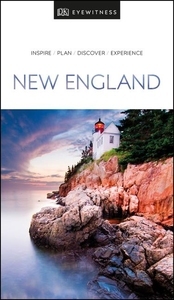 DK Eyewitness Travel Guide: New England will lead you straight to the best attractions this breathtaking region has to offer. 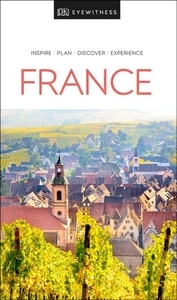 Tour the Northeast state by state, from the rocky coast of Maine to the river landscapes of Connecticut to the world-class culture of revolutionary Boston. True to its name, this guide covers all of St. Petersburg's major sights and attractions in easy-to-use top 10 lists that help you plan the vacation that's right for you. 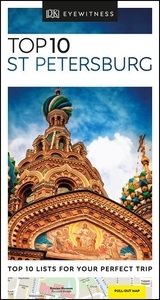 This newly updated pocket travel guide for St. Petersburg will lead you straight to the best attractions this city has to offer, from the Winter Palace of the Russian royal family to the Hermitage Museum. 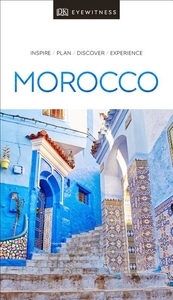 DK Eyewitness travel guides- award-winning guidebooks Discover Japan with this essential travel guide, designed to help you create your own unique trip and to transport you to this fascinating country before you've even packed your case - catch the buzz of futuristic Tokyo, step back in time in Kyoto, hike in mountainous Hokkaido or snorkel in Okinawa's clear waters. 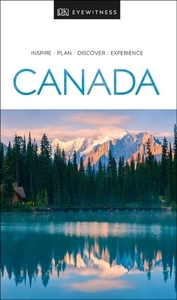 DK Eyewitness travel guides: award-winning guidebooks Discover Canada with this essential travel guide, designed to help you create your own unique trip and transport you to this incredible country before you've even packed your suitcase. 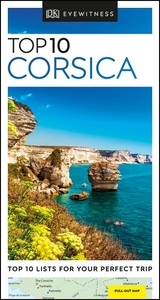 DK Eyewitness Travel Guide: Top 10 Corsica will lead you straight to the very best this beautiful island has to offer. 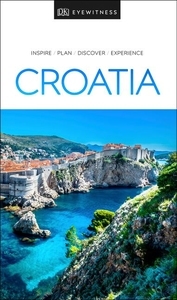 Whether you're looking for the things not to miss at the Top 10 sights or want to find the best nightspots, this guide is the perfect pocket-sized companion. 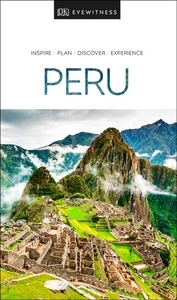 DK Eyewitness travel guides: award-winning guidebooks Discover Peru with this essential travel guide, designed to help you create your own unique trip and to transport you to this beautiful country before you've even packed your case - see Machu Picchu at dawn, explore the stunning Inca Heartland, tuck into traditional Peruvian cuisine in Cusco or ride the rapids through Colca Canyon.